Want to take the police written exam, but not sure where to begin? JobTestPrep can help you find what you are looking for. Find out which police test your state provides and get started. JobTestPrep offers the complete preparation resources necessary for you to pass these tests. Becoming a police officer is a highly competitive process. Getting to know everything about the recruitment process will help you succeed. One of the first steps of the police hiring process is to take an entry-level exam. This exam may consist of two parts: a written exam and a physical exam. The police written exam tests basic abilities, such as reading comprehension, math, grammar, and spelling. It also has components that more closely relate to the job, such as memory and spatial orientation. Learn more about the written exam here. The state police written exam is chosen by a committee referred to as the POST. Each state POST either designs its own exam or selects an exam provided by an assessment company. Each department may also choose its own exam. Some popular police exams that the POST and departments may choose as a written exam can be found in the assessment company table. Click on your state to find out which police exams your state has to offer. We can prepare you for the popular police exams in the United States and Canada that are provided by assessment companies, as well as local exams, with our practice packs. Our packs are customized to mimic the actual exam and to better help you prepare for it. Our preparation packs include score reports, study guides, and answer explanations to help you better understand your results. Learn how to prepare for Canada police exams. The police written exam is, in fact, the police civil service exam. The difference between police exam and civil service exams is that each police department has a recruitment process in addition to the exam. Start practicing with free police sample questions. Police exams administered by local departments and authorities are taken by applicants to various entry-level police positions, including Deputy Sheriff, Park Patrol Officer Trainee, and University Police Officer. The police test is sometimes referred to as the State Trooper Exam, as it is administered by certain state governments for positions such as State Trooper or Highway Patrol Officer. 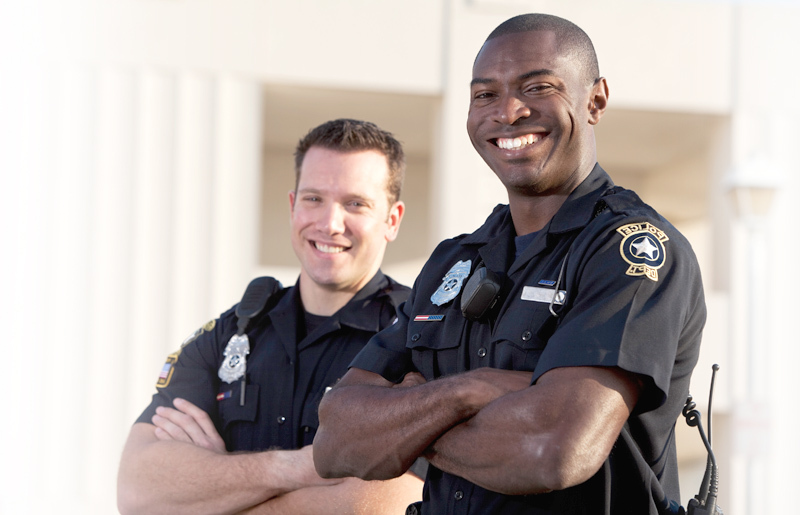 The police entry-level exam is just one part of the process of becoming a police officer. Before taking the exam and submitting an application, you must meet certain requirements. If you meet all of the requirements, you can then start to prepare for the police recruitment process. Another major part of the recruitment process is the psychological exam. Prepare for the police psychological exam here. Here is a list of popular assessment companies that have created police exams.